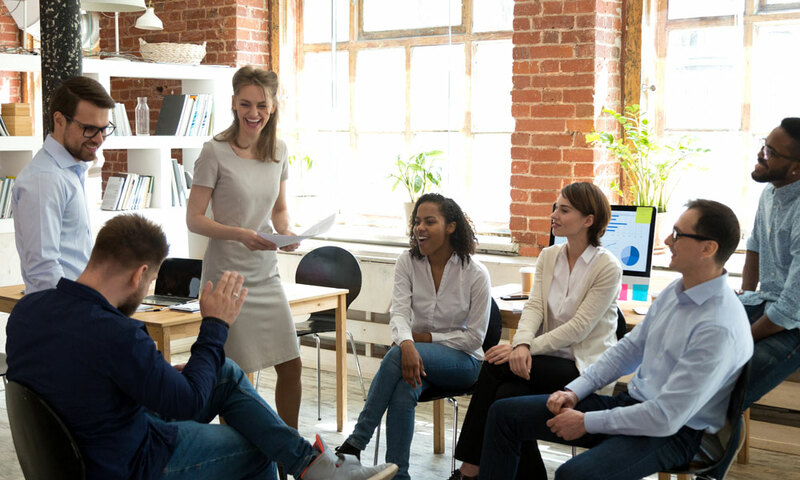 Now that America’s workplaces are offering up such a wide range of employee benefits, choosing the ones that best suit the needs of your own people may feel like a challenge. Nevertheless, companies that wish to recruit and keep employees in the steadily tightening labor market need to give serious thought to what’s in their benefit packages. 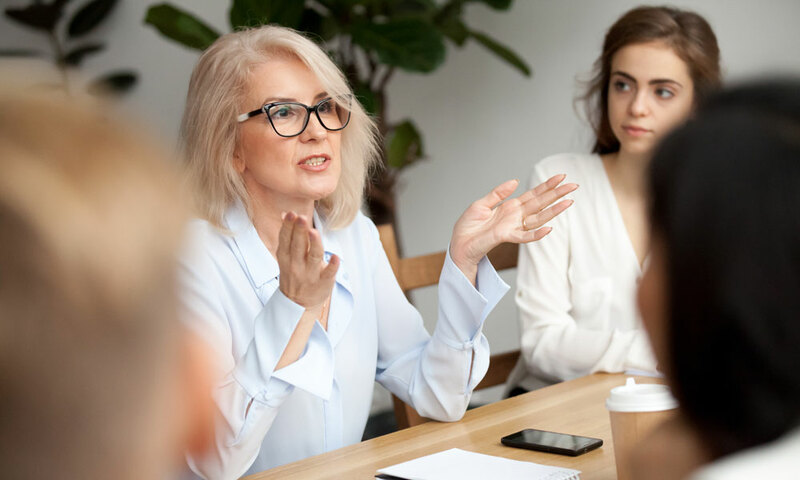 The masses of retiring baby boomers are creating a reduced workforce, and that’s allowing the next generations of employees to be much pickier about where they choose to share their talents. One much-valued perk is a greater choice of benefits. In fact, 64 percent of younger employees in the U.S. will pay more for benefits in exchange for having more choice, flexibility and customization. Increasingly, employers will be expected to offer direction when it comes to leveraging and personalizing benefits. “Employers will use data-driven approaches to tailor their information and guidance, all wrapped in an engaging employee experience,” predicts Tim Weber on SHRM.com. Some of the newer and more popular benefits include in-house financial wellness education; help in repaying student loans; personalized voluntary benefit packages (i.e. greater choice in life and disability insurance); flexible schedules; opportunities to work remotely and highly personalized career growth plans. If you’re an employer seeking to optimize the list of benefits you’re offering to your employees, here are suggestions for narrowing down your choices. Ask current employees what they want. Poll them by asking them to prioritize a list of potential options. They will appreciate being asked, and their answers may surprise you. Use data to compare benefit costs. SHRM recommends creating data-based spreadsheets outlining current costs versus costs of new benefits being considered. Certain new offerings may be beyond your financial capabilities, while others (such as work-from-home options) may be surprisingly inexpensive. SHRM notes that some employers allot more than 40 percent of their compensation costs for benefits. Consider eliminating underused offerings. Depending on the ages and living circumstances of your employees, some of your traditional benefits may no longer be relevant to them. Research competitors’ offerings. When competing for talent, you need to know what similar companies are bringing to the table so you can match or supersede their benefits. Start by visiting the career sections of their websites. Factor in your company culture. Certain benefits may not match your firm’s brand or core values, while others will serve to reinforce them. For example, flexible employee schedules may not jive well with client schedules in traditional fields like banking, but may work beautifully in less consumer-facing industries. Keep measuring results and evaluating new options. The benefits you choose don’t have to be set in stone from year to year. Much will depend on your employee demographics, changes in the business climate, the economy, the regulatory environment and other variables. Have questions or need help in adjusting your employee benefits packages? Rely on experts in group insurance for public employers since 1943, and contact Ochs at 651-665-3789 or ochs@ochsinc.com to help you determine the best options for your organization.